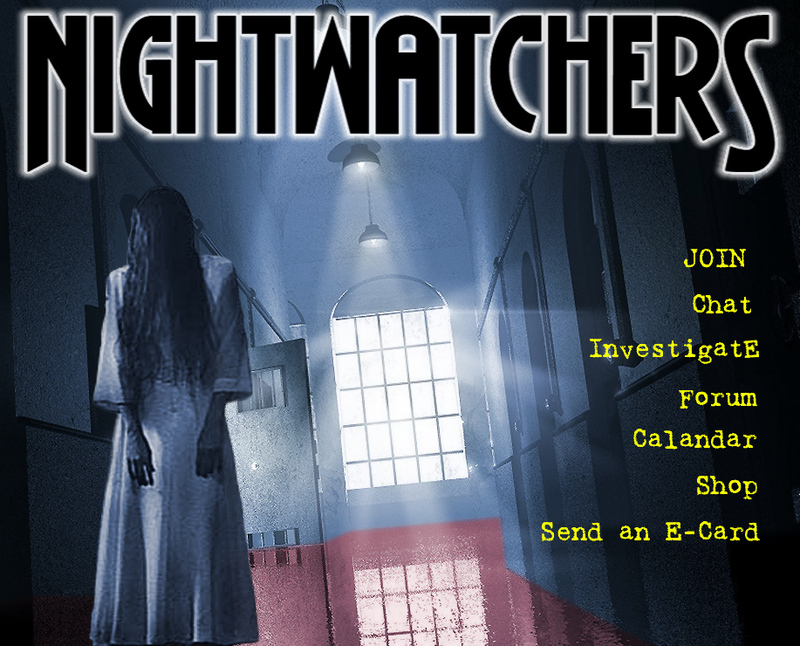 Nightwatchers - A Paranormal Community. "If you want to nourish a bird, you should let it live any way it chooses. Creatures differ because they have different likes and dislikes. Therefore the sages never require the same ability from all creatures. . . concepts of right should be founded on what is suitable. The true saint leaves wisdom to the ants, takes a cue from the fishes, and leaves willfulness to the sheep." Copyright (C) 2005 Nightwatch / Extreme Entertainment / Jackalope Media. All Rights Reserved. 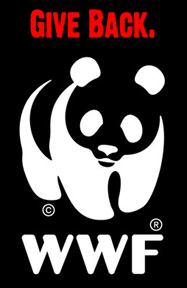 NO PART of this webiste, including the graphics, forums or text, may be reproduced or shared without written permission of the website owner. Anyone doing so will be liable for damages and will also be in violation of the trademark and copyright laws of the Uniuted States of America.